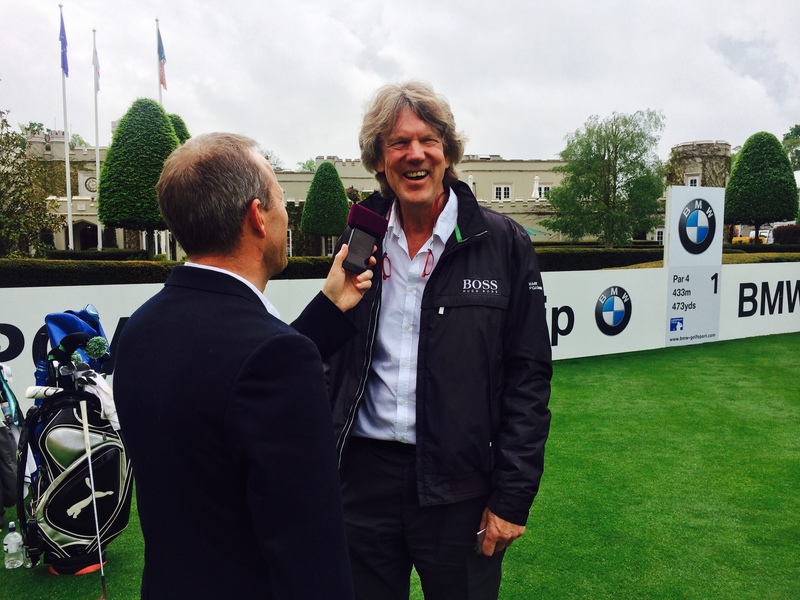 Since 2006, Lloyd Bell Productions has provided the official radio service for the BMW PGA Championships at Wentworth. 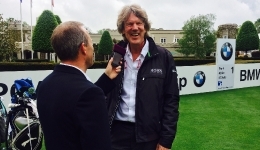 The coverage is centred on providing live reports and interviews to Talksport with interviews and reports also provided to international radio outlets including stations in Ireland, Australia, New Zealand, South Africa and the UAE as well as the UK including Sky Sports Radio who distribute to over 300 commercial stations and regional outlets in the UK . 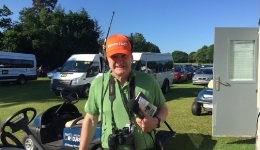 Historically, the LBP service has expanded to provide a VNR service alongside our radio activity for the Pro-Am day at Wentworth. 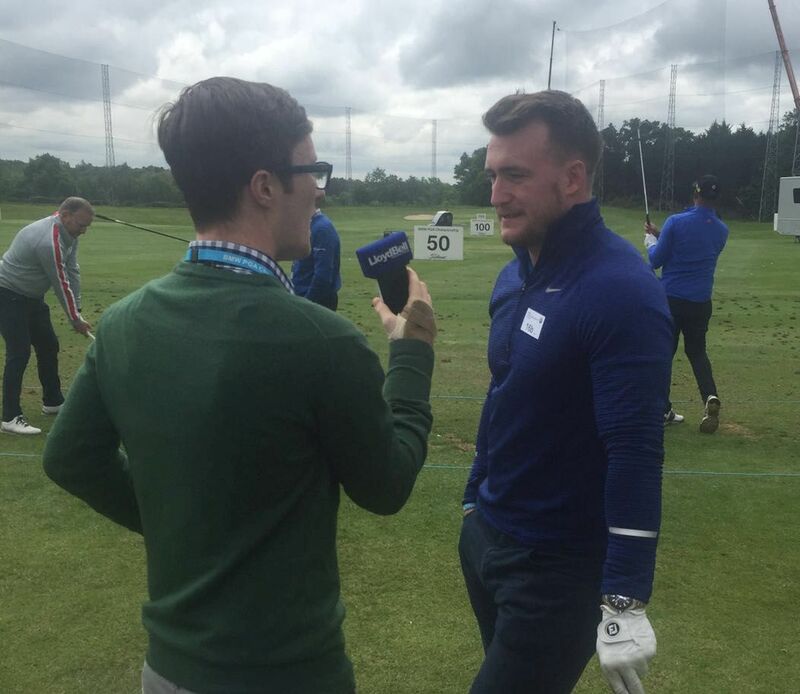 Celebrities and sportsman including Chris Evans, Jamie Redknapp and Andrew Strauss competed with the professionals in a team match play. 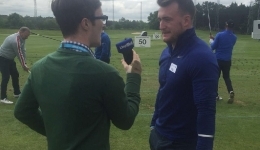 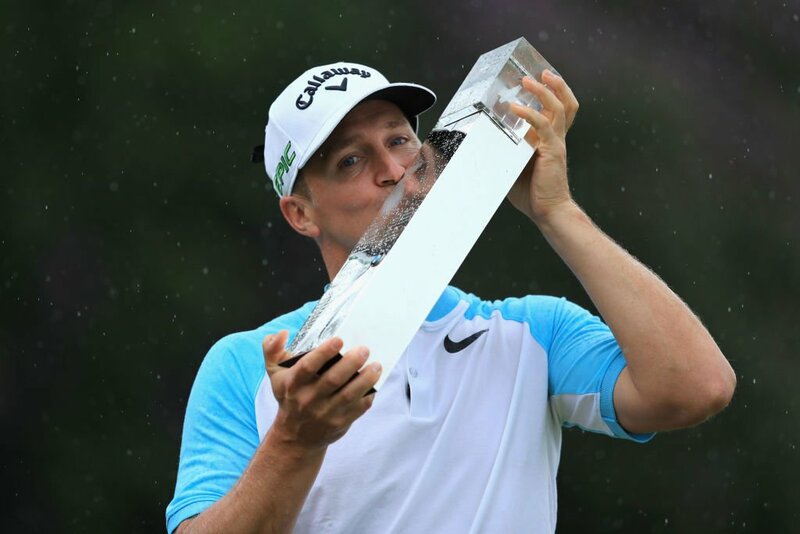 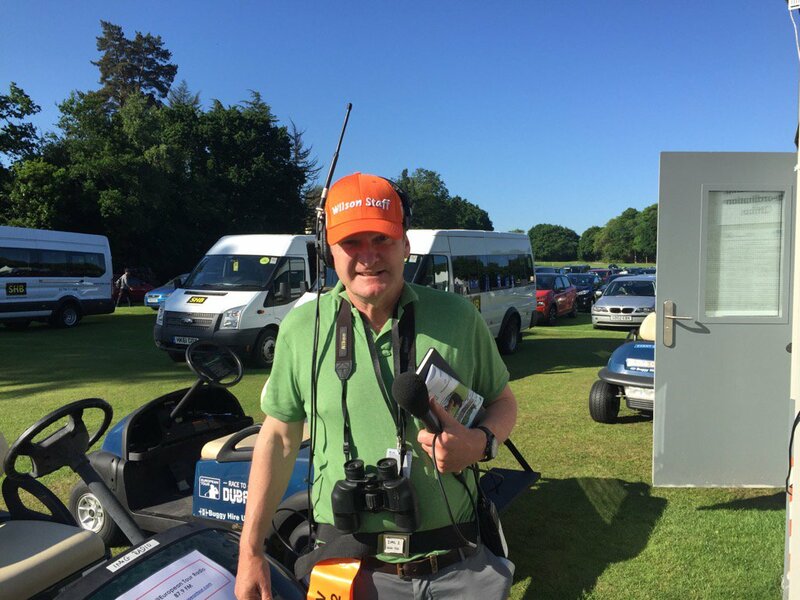 The Lloyd Bell team interviewed various celebrities and sent out video news releases which featured on TV stations including BBC North, BBC South, SNTV and ITV Meridian successfully increasing the coverage of the BMW PGA Championships.